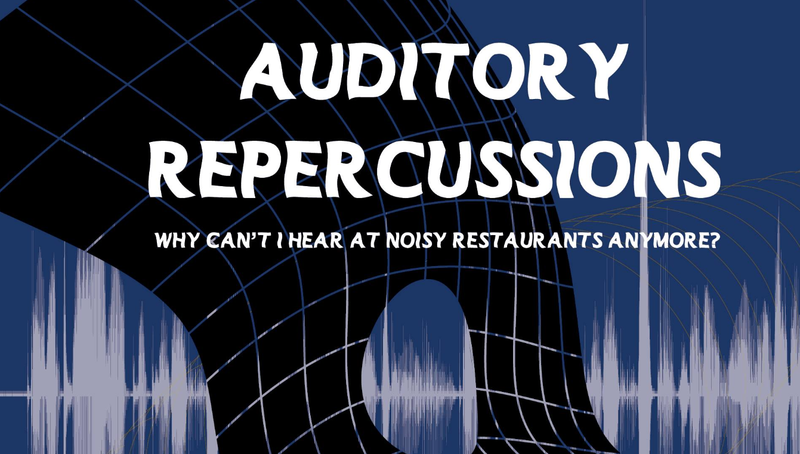 Auditory Repercussions - Why Can’t I Hear at Noisy Restaurants Anymore? Mark Chertoff, full professor in the department of Hearing & Speech Education at the KU Medical Center, will discuss new ideas about how exposure to loud sounds in your youth can cause damage to your hearing in adulthood. Join us for this Science on Tap as Dr. Chertoff presents his research on the consequences of poor aural self-care.